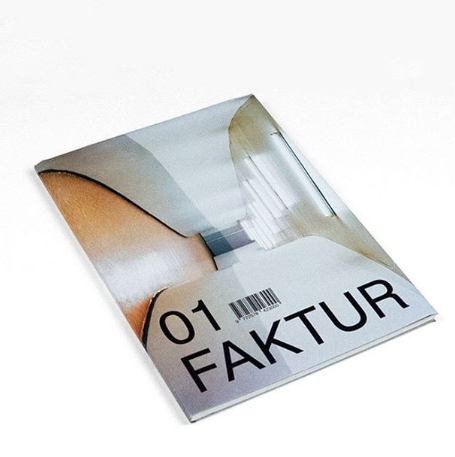 FAKTUR, a journal that celebrates research as the source of architectural imagination. FAKTUR—the German term for a dynamic concept and a set of techniques that influenced the Russian avant-garde of the early twentieth century—identifies both a subjective medium and a technical, productive, and social construct, documented as visual traces in the final work of art. Subsequently, the term came to identify the organic process of materialization. Our use is intended as a counter-model to the utopian genre of culture elucidated in William Morris’s News from Nowhere. Rather than the ideal, ex-temporal, and ungraspable political space that operates at the intersection between representation and ideology, we offer a materialist critique of contemporary culture. We look forward to reading news from everywhere, enjoying the spatial responses that research generates in any media or form. They Shoot Homos Don't They?